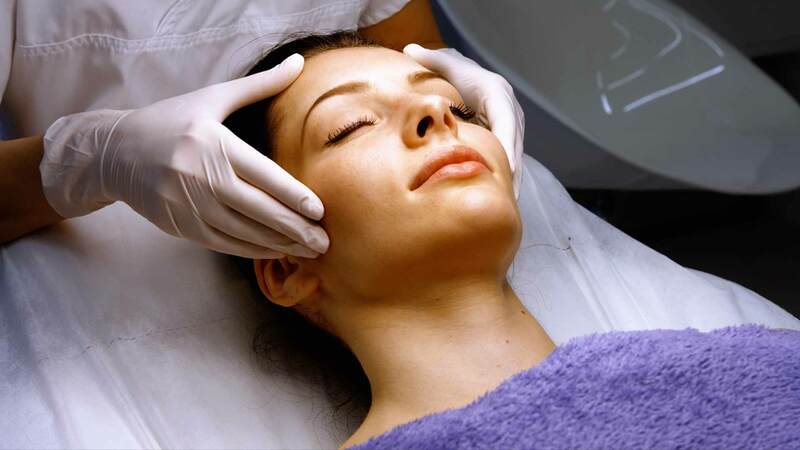 Norwich Cosmetic Clinic specialises in non-surgical and surgical cosmetic procedures, offering the latest techniques in facial and body rejuvenation. Situated in the heart of the Norwich Lanes the purpose-built, state-of-the-art clinic operates to CQC (Care Quality Commission) guidelines and our doctors are NHS consultants registered with and operating under the GMC (General Medical Council) guidelines for good medical practice. 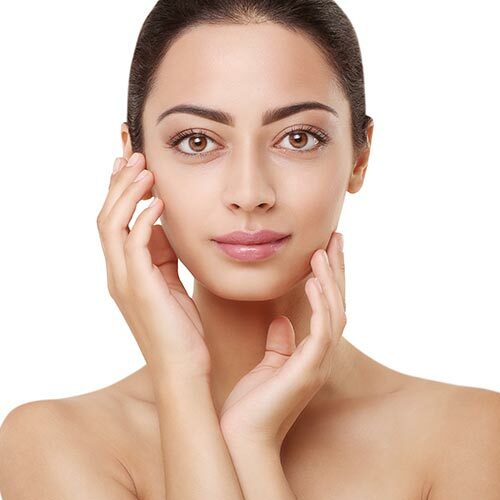 The clinic offers an extensive range of treatments, delivered by cosmetic surgeons Mr Bijan Beigi and Miss Rachna Murthy, and their team of qualified skincare practitioners. The clinic prides itself on delivering natural and tangible results, which focus on the protection, maintenance or restoration of the health of their clients. I have always had total confidence in all members of staff. My treatment has always been professional, discreet and highly effective. I am more than satisfied with the results every time and hope to be attending the clinic for many years to come to maintain the work that has been done. Without wanting to sound dramatic, it literally changed my life and gave me back some of my youth and confidence. A truly professional service. All staff are friendly, confidential, articulate and very knowledgeable about treatments that are provided. 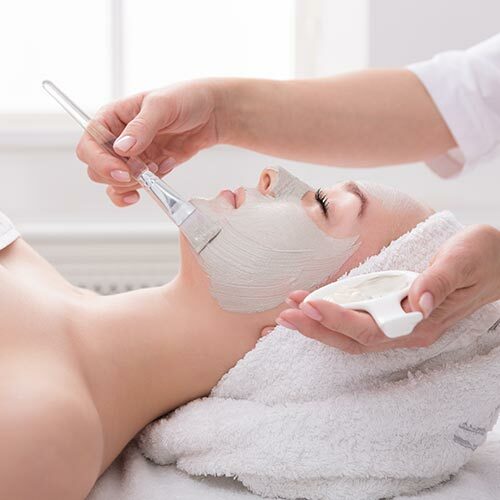 I have already recommended many friends to Norwich Cosmetic Clinic and will continue to do so. And I am truly thankful you are in Norwich! of patients rated their telephone experience as good or very good. of patients rated the clinic good or very good. or respondents felt we were good or very good at explaining treatments. when asked how caring the provider was said good or very good.